Anyone else bolt out the door like a racehorse every day? I love what Sarah is imagining Jesus saying here. And, it’s definitely something I need to hear…Over and over again! “Be still”. That’s hard for me. “Know that I am God.” That’s not hard for me. My faith in a living, loving God who chose me for nothing I did, but because of all He has done through his unconditional love and unending grace, abounds. 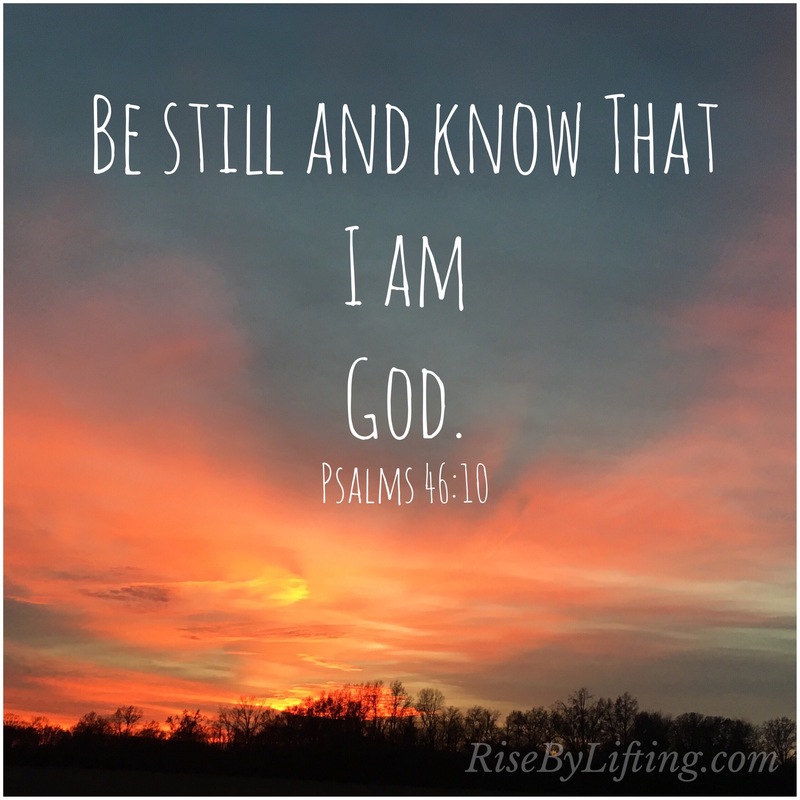 Even though “being still” is hard for me, I do have my quiet time every morning. However, I rarely use the same plan of study from beginning to end. I can’t write my name the same way twice let alone keep up a consistent style of devotion or journaling every day. I’m the most inconsistent person I know with study methods, work habits, etc. BUT…I do study and I am usually somewhat “still” when I do. The thing is, when I study the Word and seek God’s purpose, I get all kinds of wonderful ideas on how to put into motion His goodness in service. I often begin implementing good works before I finish the works of another project. I have been at fault for running ahead of God. I have even assumed all of the amazing ideas He gives me me to shine for Him, are for me alone to put into play. How selfish of me! (I’m learning to seek who they are for, and love the affirmation I’m finding when I share them with whom they are Inteneded!) I wear some folks out. I definitely can wear myself out. Get me? Feel me? Anyone identify? I’m a work in progress, aren’t we all? But being STILL? Oh my, that’s so hard for me. I spend time worshipping, praising and chatting with my Savior pretty much all day. 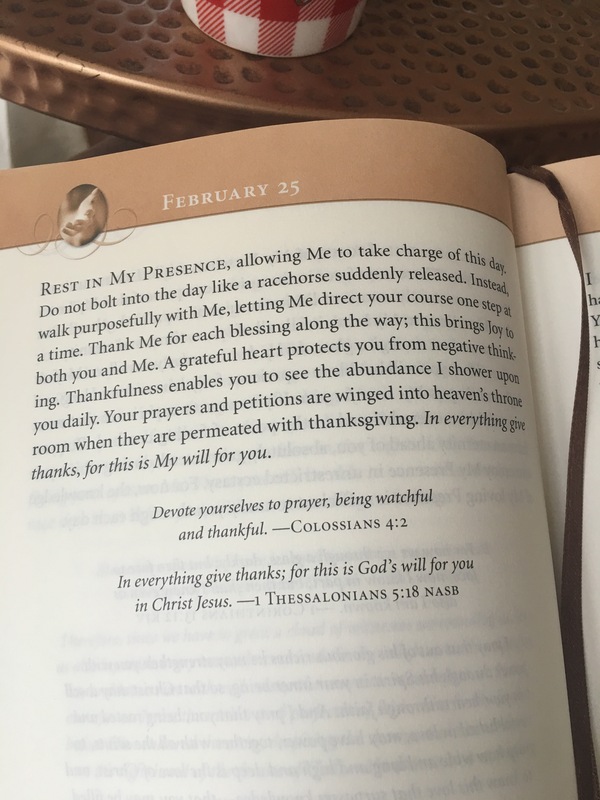 For me, and the way HE made me, It’s easy for me to recognize His companionship on my journey and to know I am ALWAYS in HIM. He’s created me with what the world calls AD/HD. You know, the remote control in my brain is constantly switching channels? Like some of those in my earthly gene pool, I’ve learned to adapt and to keep doing what I do best…..GOING. Lately, things have been moving at warp speed. Blessings and provisions for the charity I co-founded and run for kids with limb-differences are raining down. New ways to impact lives with the message that God purposefully and perfectly created all of his children in His image develop every day. Encouraging courage and confidence in our youth as God intended is the most rewarding work I’ve ever done. I’m finding myself in a season where I feel I am moving faster than ever. I feel such an urgency to serve. In such a negative culture today, I feel even more compelled to do good works by serving and spreading some “shine”. 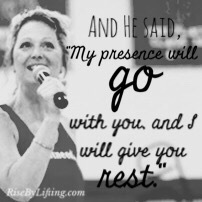 Resting in my God is one of the hardest things for my faith walk. I’ve become accountable to so many. Yet I know God has place me in that position of leadership. Please don’t misunderstand me. I serve from a place of grace. I know that I don’t have a “good behavior” chart in Heaven that is collecting gold stars. I serve because God has laid a mission on my heart and he compels me. I serve because I am called to take forth his message of Good News to the ends of the Earth. I am thankful he gives me many projects to carry out this commission. I’d really be bored with just one! 1-3 Do you see what this means — all these pioneers who blazed the way, all these veterans cheering us on? It means we’d better get on with it. Strip down, start running — and never quit! No extra spiritual fat, no parasitic sins. Keep your eyes on Jesus, who both began and finished this race we’re in. Study how he did it. Because he never lost sight of where he was headed — that exhilarating finish in and with God — he could put up with anything along the way: Cross, shame, whatever. And now he’s there, in the place of honor, right alongside God. When you find yourselves flagging in your faith, go over that story again, item by item, that long litany of hostility he plowed through. That will shoot adrenaline into your souls! That’s it! HE SHOOTS ADRENALINE TO MY SOUL WHEN I FOCUS ON WHAT HE HAS OVERCOME AND WON FOR ME. FOR YOU! Can I get an Amen?!? 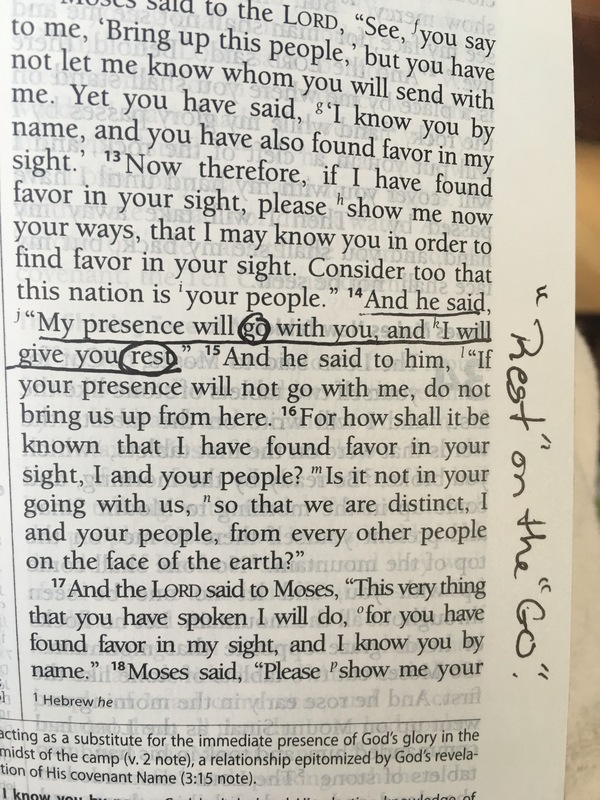 While I can wistfully entertain being still and know that it’s something to work on in my journey with Jesus, I really dig this promise from Exodus 33:14, especially now that I visualize His victory as “adrenaline” in my veins. So, if you are just a little on the ADD/HD spectrum like me, but have a heart to serve and are getting it done, don’t beat yourself up about not figuring out how to be still for longer than three minutes! Instead, acknowledge your racing Teammate & Captain along each dash, skip and jump and He will show you: He is running right along with you the COURSE HE SET BEFORE YOU. Keep your eyes on the prize (that’s the beauty of ADD brothers and sisters, we have the crazy ability to hyper focus on what turns out crank:) and Jesus will provide the “rest” for your soul-on-the-go. Grace & Peace be with you along the way! Next Post I Have A Secret!